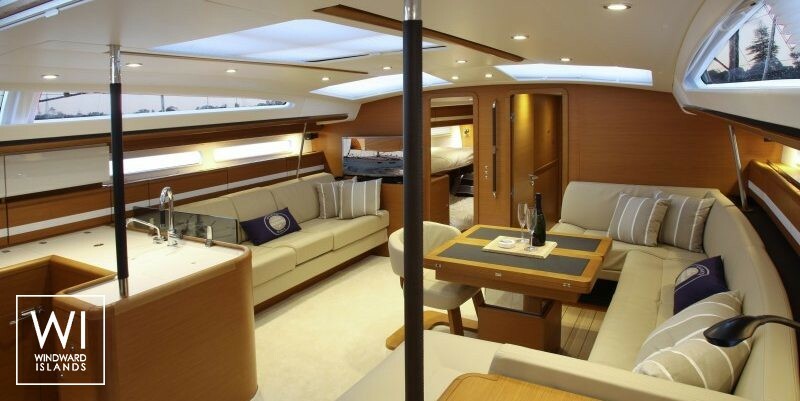 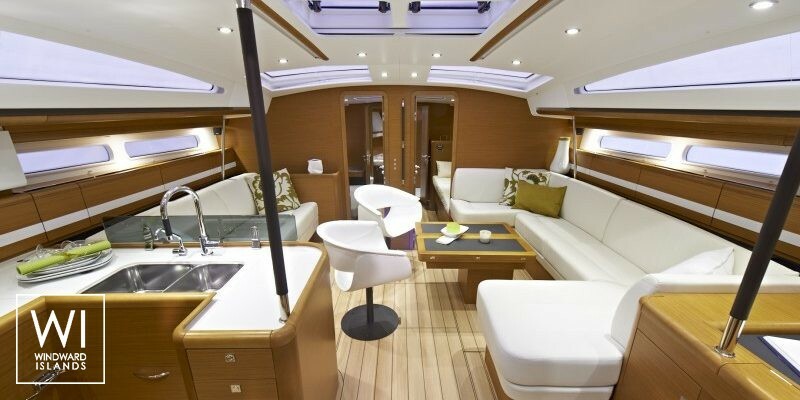 This magnificent Jeanneau 57 for rent in Turkey will give you access to the wonders of merEgée as Marmaris, Bodum, Fethyie or Kas. 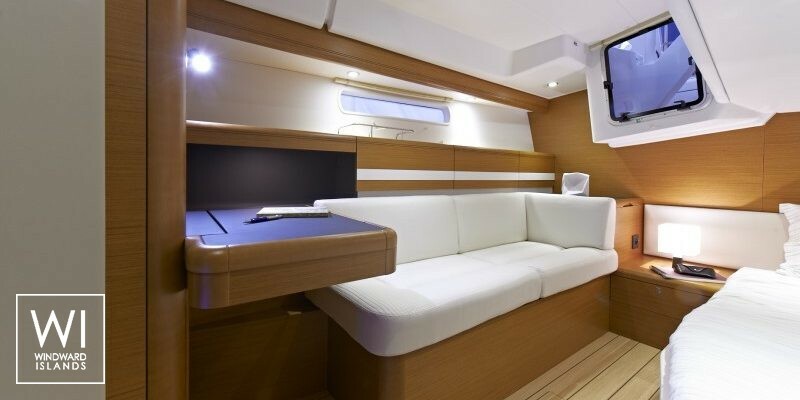 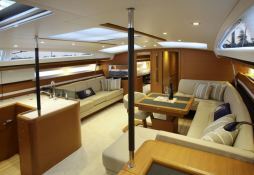 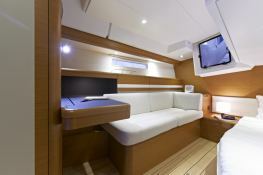 Situated in Gocek, Turkey, this Jeanneau 57 (5 double cabins), built in 2013 by Jeanneau, is capable of hosting up to 10 pax. 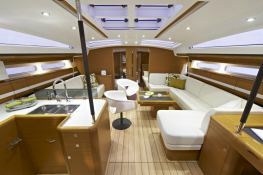 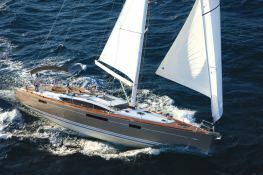 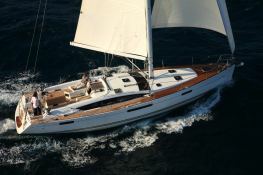 Further more, and for a better bareboat charter experience, Jeanneau 57 is equipped with electronic on board, equipped galley, generator and also CD.